Yesterday I finished Unicorn Power! (Lumberjanes #1). This is an awesome new middle grade novel. My review will be posted tomorrow! 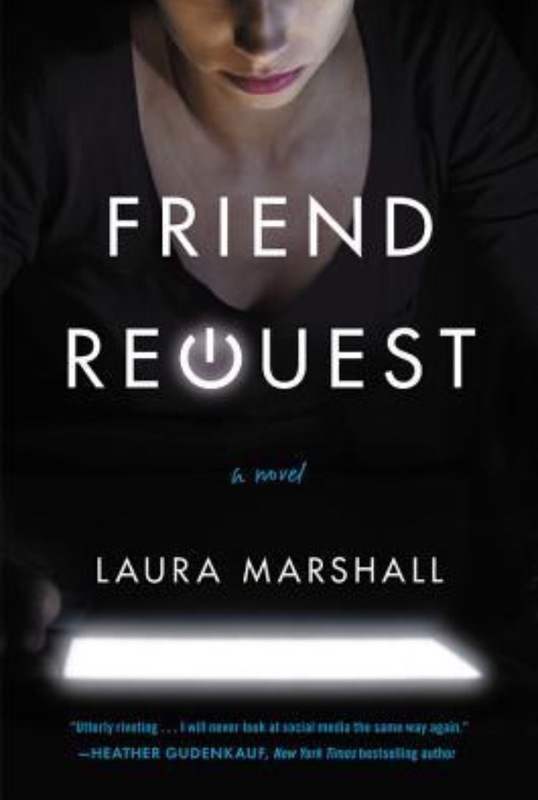 I’m currently reading Friend Request. I tried this one a couple of weeks ago but I just couldn’t get into it, so I’m giving it another shot. 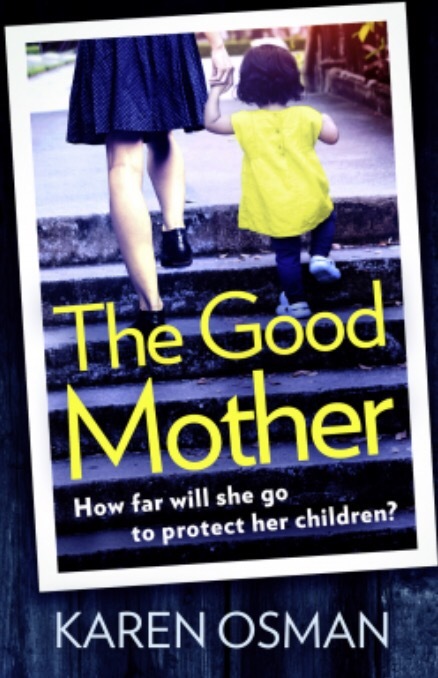 Next I will be reading The Good Mother for the blog tour with Aria Books. 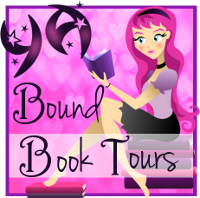 Author jilljemmettPosted on October 9, 2017 October 8, 2017 Categories It's Monday, What Are You Reading? 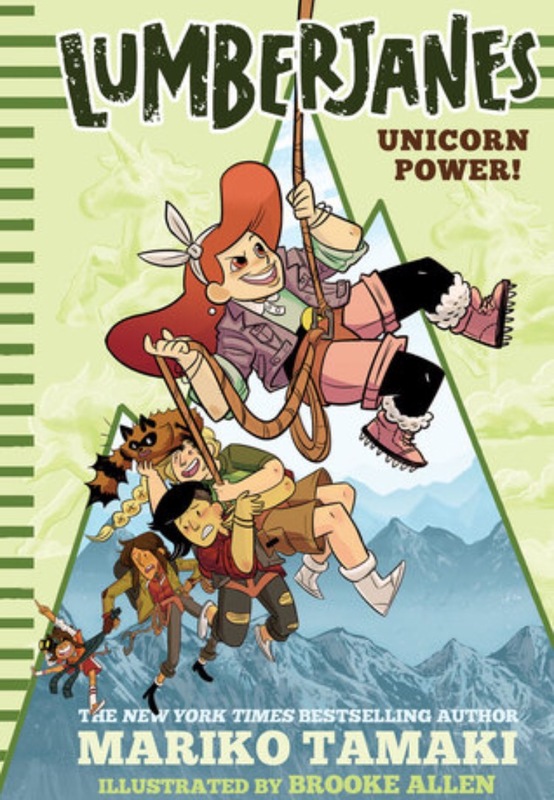 I’ve read the Lumberjanes graphic novels, so I’m hoping to get my hands on the middle grade novels soon enough. It’s so good!! You’ll love it! Yay! I’m glad to hear that. Can’t wait to get my grabby hands on it now. 🙂 Friendship to the max! I wanted to like it because it sounded so good. But it didn’t work for me. It was too long. But it might also be because I’ve read so many good thrillers lately so in comparison this one wasn’t as good.